Emotional Wellbeing and Study at University | Mair Perkins Ltd. The University of Derby Student Wellbeing team wanted to let students know how their emotional and mental wellbeing can affect their ability to learn. 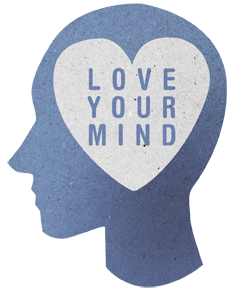 They asked my studio to make an animation fitting with the existing "Love Your Mind" brand to get this message across. The University will use this in workshops, inductions, presentations, on their social media and their website.